Blanco Tacos + Tequila coming soon to the Galleria. Photo courtesy of Fox Restaurant Concepts. Fox Restaurant Concepts — which is in the process of selling its interests in North Italia and Flower Child to business partner The Cheesecake Factory — is heading back to Houston to open another new restaurant. This time, it’s Tex-Mex. The Phoenix-based company is led by multiple-time James Beard Award nominee Sam Fox and also recently sold off True Food Kitchen. 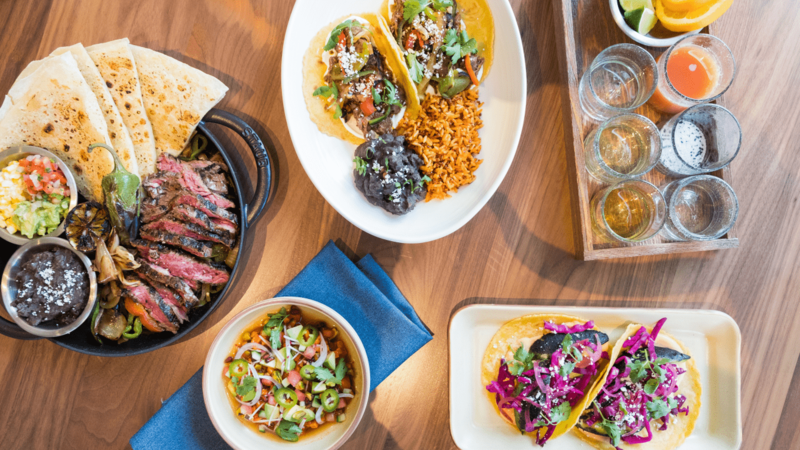 Its latest Houston endeavor is the sixth location of Blanco Tacos + Tequila, slated to open on December 17 in the Galleria below Nobu and next to Fig and Olive. 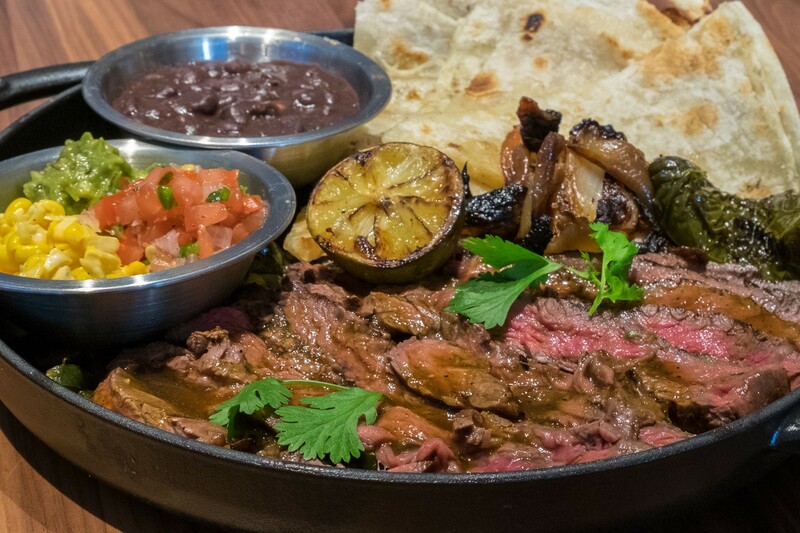 It’s the latest high-profile, out-of-town, chef-led chain to open a Tex-Mex location in Houston. Atlanta-based Ford Fry Restaurants (named for the chef who leads it — and who is also a multiple-time James Beard Award nominee) has four locations of Superica and opened its first location in Houston in September. Forthcoming Blanco has a similar focus, specifically on craft cocktails, fresh ingredients and an aesthetic that borrows authenticity and charm from more traditional restaurants. With highlights like Hamachi & Watermelon Ceviche, Short Rib Machaca, Wagyu Fajitas and tacos on hand-made tortillas, Blanco’s menu is a far cry from run-of-the-mill franchises. Beyond its authentically focused dishes, Blanco will also offer more casual fare like burritos, bowls and salads. So, the chic locale is offering the best of both worlds: upscale Tex-Mex and lowbrow favorites. 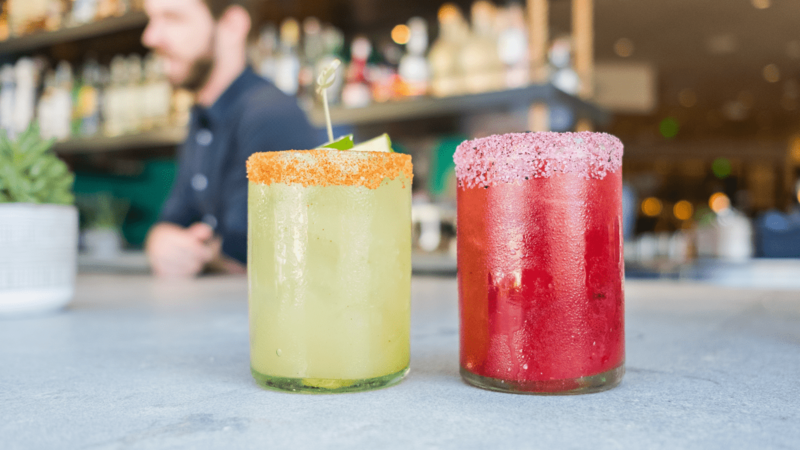 Behind the bar, bartenders will mix fresh juices with an assortment of tequilas and mezcals for house margaritas and craft cocktails. Diners can select any tequila or mezcal shot and turn it into a margarita for just a buck more, or choose a variety to sample as a flight. That is in addition to the tequila-driven craft cocktail list that includes big, sharable cocktails for two. Though tequila is in the name, mezcal plays a key role in Blanco’s bar program. After all, the blue collar cousin of tequila has become the trendy spirit of choice for craft bartenders from Houston to Oaxaca. In Houston, land of Tex-Mex and host to the likes of The Original Ninfa’s on Navigation, El Real Tex-Mex and El Tiempo, is there room for these types of restaurants conceived in cities where the cuisine wasn’t born? If Superica is any indicator, Blanco may indeed see fast success. Superica has been well-received by the general public and currently boasts a four-star Yelp rating. Both out-of-town concepts also have local ties. Fry was raised in Houston and tapped local chef Bobby Matos for the first restaurant in Fry’s former hometown, State of Grace. It’s been very successful. Fox Restaurant Concepts’ corporate pastry chef is Plinio Sandalio, a Houstonian who earned a great deal of acclaim for his work at Soma, Gravitas, Textile and even as a bartender at Anvil Bar & Refuge before joining Congress restaurant in Austin and later taking the corporate pastry chef job with Fox Restaurant Concepts in Phoenix. The key to success is going to be bringing something fresh and unique to diners — and perhaps just being at the right place at the right time. One big advantage for Blanco is the lack of Tex-Mex restaurants in the Galleria area. Fresh tortillas, a smart cocktail program, Wagyu beef, fancy street tacos and surprisingly great desserts don’t hurt, either. Crawfish season still has some time left! Have you seen our spicy delicious list by Lauro Rojas? Click on the link below to know where to find some of the best crawfish in the city! Crawfish season is always over too soon, but fortunately there are a bunch of great places and events for finding the best crawfish in Houston.